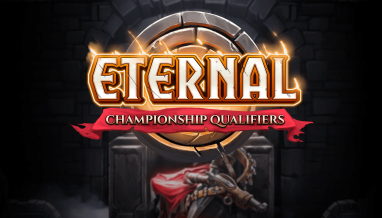 It’s the season for stealing hearts as we take a whirl through Eternal‘s first limited format event! 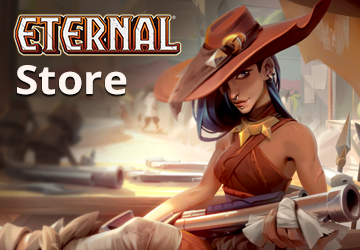 Join us for some heart-pounding fun in this week’s Whirling Duels Event, where you’ll play with one of seven constructed decks built by one of Eternal‘s designers. 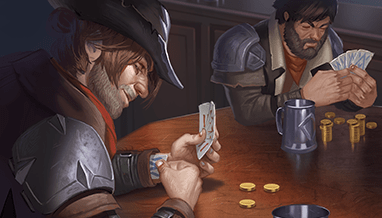 Each run beyond your first will feature a different random deck from the available pool! Once you’ve played all seven, deck assignment becomes fully random. Note that the decks and cards from the event are not added to your collection. 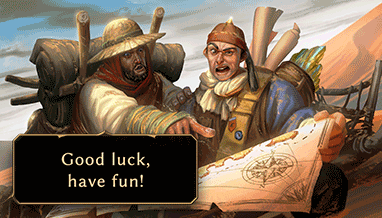 In addition to normal leaderboard prizing, each participant will receive at least one premium copy of Whirling Duo. 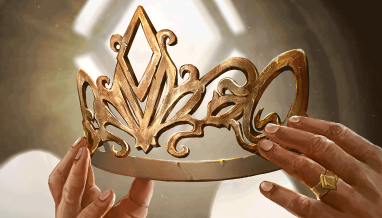 The event costs 2,000 gold or 200 gems to enter. 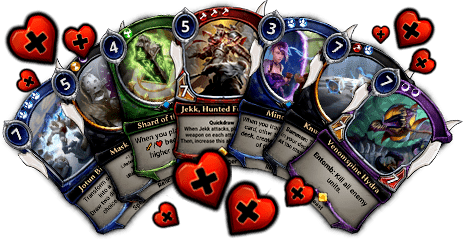 And now…the decks! Let’s meet our contestants, Gene! 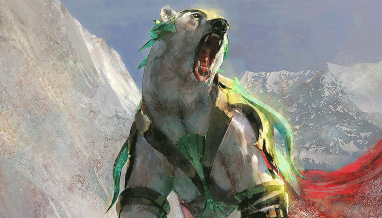 LSV’s Party Song – LSV would like to invite you to the dance floor with Party Song! 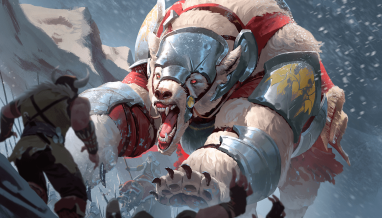 Wump and his Yeti friends are going big while getting down to Jotun Birth Song! Andrew’s Night Mask – It’s a spa day with Andrew who already has his Night Mask on. Relax and catch some beauty sleep or maybe just awaken The Tormentor from his! Chapin’s Healthy Impact – Patrick Chapin has a big heart and so do his units in Healthy Impact. Use Shard of the Spire and Accelerated Impact to really feel the love! Benny’s Fugitive Doorbot – Ben would hold the door for you, but he has a Fugitive Doorbot to do that for him. 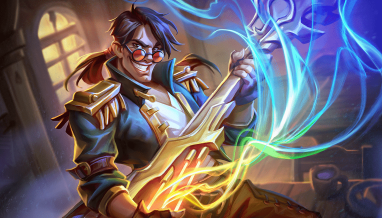 Combine Oni Quartermaster with Jekk or Kaleb for charming results! 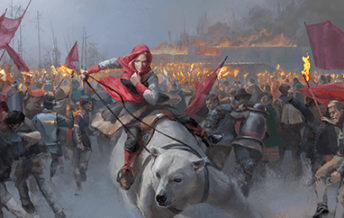 Conley’s Unstable Mind – Conley has a transformative evening planned with his Unstable Mind. Use Mind Link to get inside his head and outside the box! Devon’s Knucklebones – Roll the dice and enjoy your night out on the town with Devon’s Knucklebones. Variety is the spice of life and Knucklebones definitely brings the heat! Psulli’s Mad Scraps – Psulli invited you out to Mad Scraps, a new bistro in town. Devour as much you’d like, but be sure to bring some back home to your Venomspine Hydra! Which decks will you play? 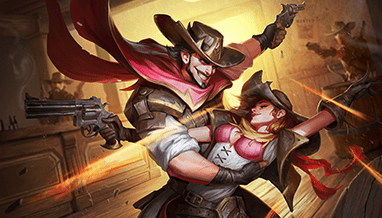 Find out when The Whirling Duels Event kicks off on Thursday!